A model claims she has auctioned her virginity for nearly $3million and says it is a 'dream come true' for her. 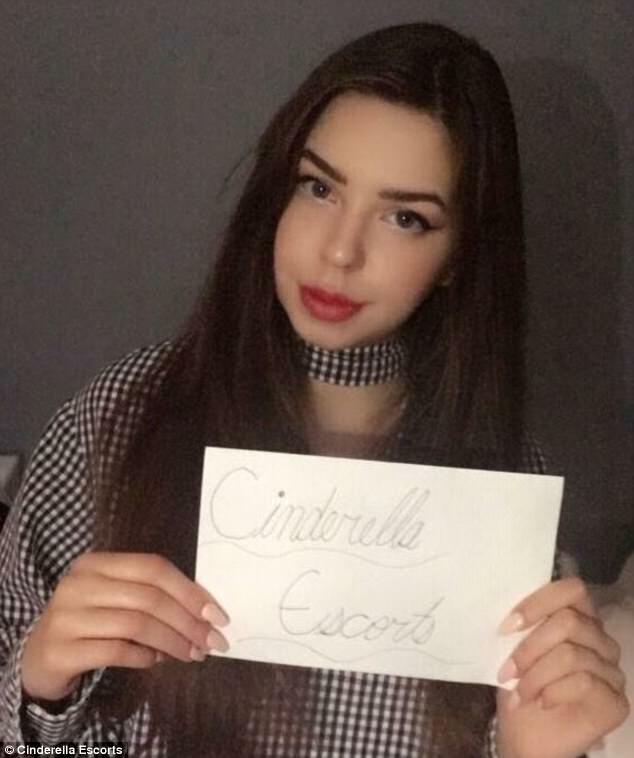 Giselle, 19, who is based in the US, says she decided to sell her virginity through the notorious German-based website Cinderella Escorts. The agency claims the highest bidder was a businessman from Abu Dhabi, with a bid of 2.5m Euros ($2.9m), while a Hollywood actor was said to have made the second highest bid of 2.4m Euros ($2.8m). Giselle says she will use the money to pay for her college fees, buy a new house, and go traveling around the world. Now do you think this is cool?